Guatemala Border Con Men | Be Aware! If I would have passed the place where I met these con artists, I would have had a long return trip to Banjercito (Bank) in order to retrieve my car deposit, so they did help me some. Besides a Guatemalan border crossing can consume a lot of time and effort in Tapachula. But this is how they work and why they are con men. They approach your door aggressively and tell you that they work with Guatemalan immigration (they do) and they will help you cross the border and get your paper work done (they do). They show you their pictured IDs and assure you they are legit (they are, although they are not wanted in Mexico). And then they will tell you that they only want a tip from you and proceed to try to charge you for every non-existent service they can think of.. I had to take them with me to the border after I got my deposit back, and on the way they tried every trick in their book for charging me for invented services. For example: 1000 pesos for processing my paper work. 200 pesos for a tourist ID card (he gave the form a funny name) etc. I refused. I told them I’d give them a tip after the work was done and that was it. He agreed of course. And of course I know that is the way the ball rolls; the human species have come to its lowest. The baseness originates at the top, 9/11 was an inside job (http://ae911truth.org/), how much lower can we go? So I showed them a copy of my Spanish edition of “9/11 La Verdad: Implicaciones” http://amazon.com/author/sguzmanc. But I don’t think they got the message. Is there hope for us? At the end of the day I gave them a tip. I shouldn’t have; they did help me to find all the places I needed to go but (I found later) they greatly overcharged me. And considering how sleazy they were, the lies they spouted, and their lack of integrity, I wouldn’t work with them again. And I advise you to do your homework, get ready, and do it on your own. These guys are sleazy con men. Or try the Mesilla border crossing better (close to San Cristobal). 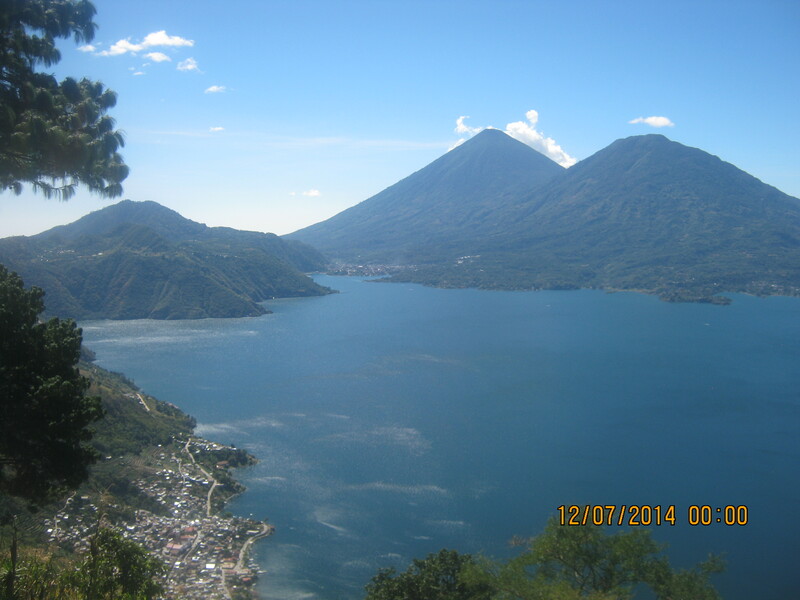 Filed under: Perspective | Tagged: Banjercito, con artists, Con Men, Guatemala, Guatemalan border crossing, Immigration, Lake Atitlan, San Lucas, Tips |	Comments Off on Guatemala Border Con Men | Be Aware!